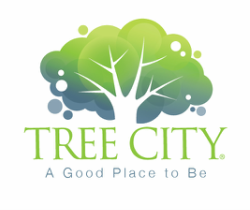 Come see us at our good place, Tree City, 835 Fairfield Ave, Kenilworth, NJ and try a cocktail and take a tour, or just hang out and watch TV. Each drink is $5.00 or you can buy our tasting package for just $15- (Tour, Flight of Vodka drinks and a Free Shot Glass)!!! Come on in and relax, we'll take care of you from there. OPEN W-Th 3PM - 7PM FRIDAY, SATURDAY AND SUNDAY BY APPOINTMENT (732) 841-7469.